The two FDA clearances that Apple announced Wednesday for the Apple Watch Series 4's ECG capabilities came from data collected via the Apple Heart Study, according to a report Thursday. Apple announced Wednesday at its "Gather Round" event that the new Apple Watch Series 4 comes with the ability to take an electrocardiogram -- the first Apple product to receive clearance from the FDA. Apple COO Jeff Williams said on stage that the company received the clearances for its ECG and atrial fibrillation testing on the Apple Watch via a "de novo" pathway, which means it supplied data to the agency to prove the product both worked and is safe. Quartz reported Thursday, citing FDA documents, that the FDA used data from the Apple Heart Study in order to grant Apple those clearances. That study, conducted by Apple along with Stanford Health, launched last November and began winding down earlier this month. The Watch's abilities don't actually mean much, according to one doctor. A couple of things... I don't know what makes that doctor downplay the significance of ECG in a watch if he never tested it. While it is nowhere the same as the ECG in hospitals, having two separate electrodes can actually improve detection of different types of arrhythmias that was not possible with S3 or older. When arrhythmia is suspected, it's usually enough for you to go to ER. A-Fib can easily be detected with just two electrodes but requires further confirmation with more advanced ECG. 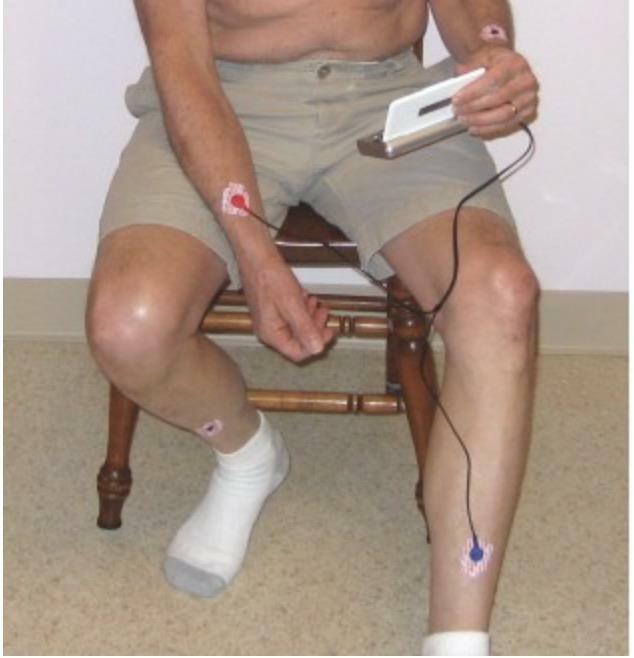 It is easy for two electrodes ECG to detect tachycardia and can tell difference between some types of tachycardias. But more electrodes are needed and placed in right places to determine what type of tachycardia it is. Just one more thing... why are there no paragraph breaks in Safari when I comment?!?! It annoys the heck out of me. You’re likely using the HTML-mode of the text editor, and not the normal WYSIWYG mode. Did Apple Watch 4 (AW4) achieve FDA approval via the 510(k) or PMA path? Criteria for medical equipment (devices) in America are amongst the least stringent in the developed world. Commercial pressures and lobbyists work hard "persuading" Senators to refrain from changing the anachronistic and downright hazardous benchmark proofing of new devices. I doubt Apple Watch 4 will ever directly damage a wearer, though I wouldn't be at all surprised if AW4 gave false positives and negatives; forcing people to A&E Depts unnecessarily or lulling them in to a false sense of security (which could kill). Just how accurate is a AW4 ECG/EKG result compared to a 12-lead ECG/EKG measurement? Cleared or approved? Let’s settle it once and for all. Mail to ask Jeff or Phil. Many medical industry professionals are saying that this watch is a Class II device, and Apple was granted "clearance" and not a real Class III FDA approval. If that's the case, it shows you that Apple is that good at spinning the details. They were "approved" to sell a Class II ECG device. Clearance only. Not approved. It is only a Class II device for over the counter use. It’s not intended to provide diagnosis. It is similar to a Lead 1 ECG. 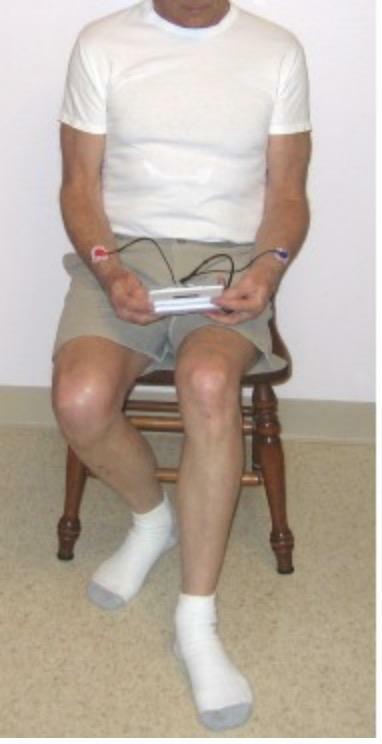 The user is not intended to to interpret or take clinical action based on device output. If you were to read the clearance paper, you would know that they classify it as Lead I.
I have severe Dilated Cardiomyopathy and is on the heart transplant list. The ability to take even a simple 2 lead ECG would be of great help to my cardiologist. The fact that you can send them a PDF that they can interpret themselves is of great help. The watch itself might not be able to make a diagnosis from the results but a doctor can make a more informed decision. The fall detection would have helped me a lot in the past. I have fainted a number of times with extreme low blood pressure 66/42. I live alone and was lying on the floor for 40 odd minutes at one time before I came to and could phone for help. This have some real practical implications that cant be denied. It does not intent to replace your healthcare practitioner but acts as an aid and an early warning/alert system. That's what he said. Here's a pic of a single-lead EKG in use. This is the standard setup. For comparison, here's a pic showing Lead II with its standard setup of the right arm and left leg. How exactly would that work with an Apple Watch? Touch your big toe to the Crown for 30 seconds? Why are you ignoring all the irregular heart rates detected by the Apple Watch that have notified the wearer? Are you saying that none of these people could've possibly died or the Apple Watch caused even more people to die from letting them know it sensed something that should be checked out by a medical professional? Would you also tell ssomeone that condoms are pointless because you can't guarantee 100% success rate in stopping a pregnancy or STD?